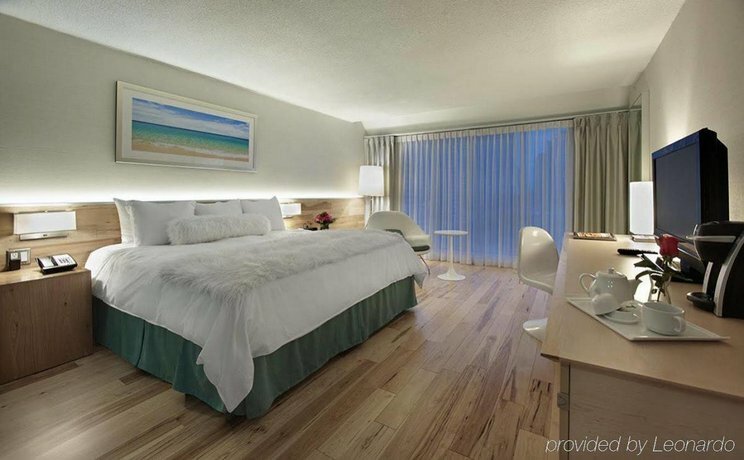 This friendly and chic hotel is perfectly located for accessing downtown attractions and the harbourfront beach, parks, entertainment and restaurants. It's in a quiet area overlooking the lake, but close to the street car stop and the Gardiner Expressway. Guests can also walk to Union Station and catch the UP Express to the airport. 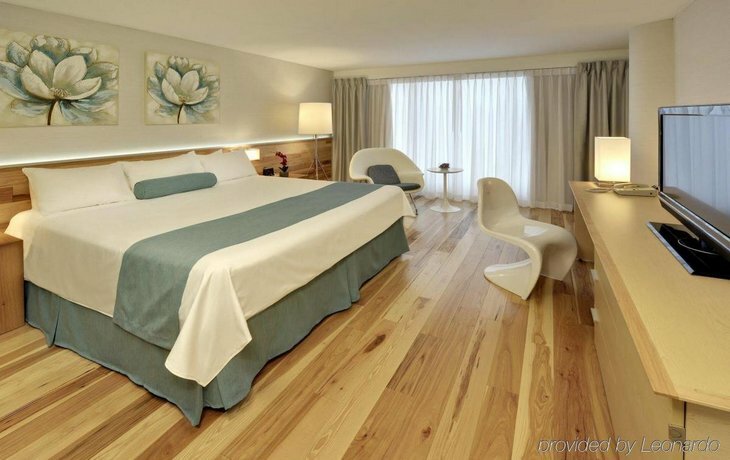 The hotel offers 157 smoke-free and pet-free rooms on 8 floors. All rooms include free Wi-Fi, free local calls, a 32" flat screen TV with cable, a coffeemaker a mini-fridge, a desk an iron and ironing board, a hair dryer and climate control. 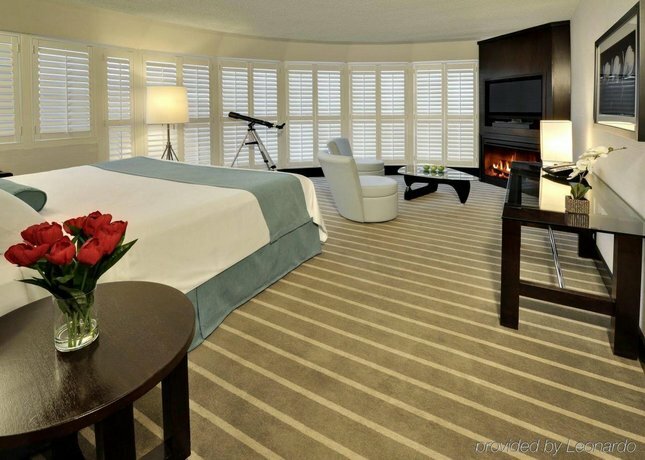 Some rooms include a fireplace, a telescope and a larger seating area. Accessible rooms are available. 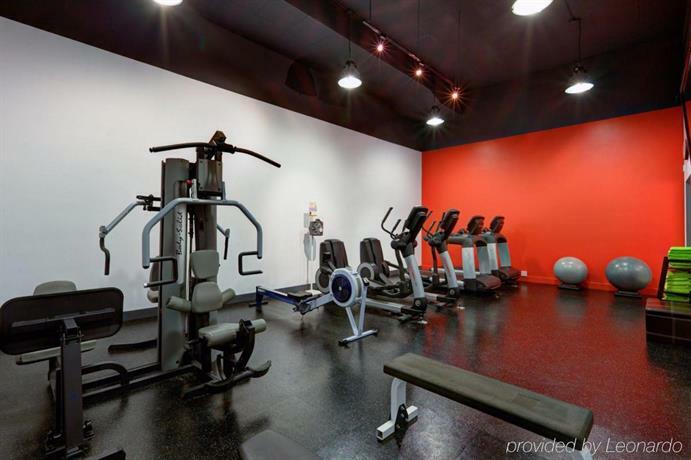 Underground parking with a clearance of 6'2" costs $25, plus tax per day and guests have unlimited in-out privileges. 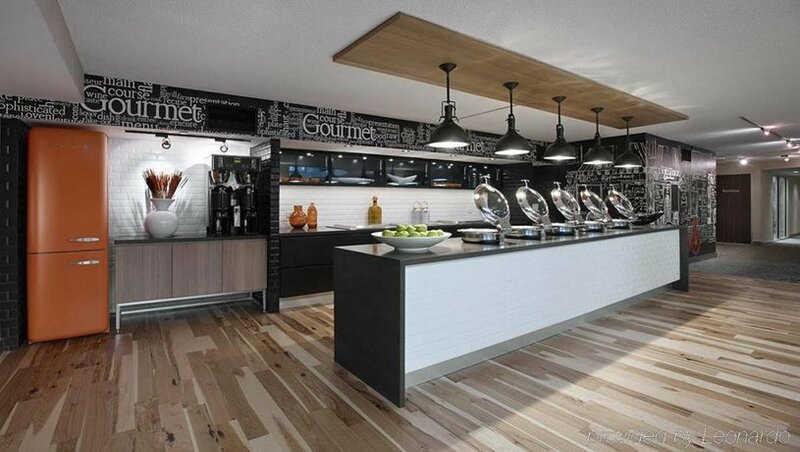 Watermark Restaurant serves breakfast, lunch and dinner. Watermark Lounge is open daily from 4 pm to 10 pm. Rooftop patio dining and bar service is available seasonally at SPLASH Pool Patio and Terrace offers seasonal rooftop patio dining and bar service. Starbucks offers specialty coffees and full-leaf teas with pastry and sandwiches at the lobby level. Room service is available mornings and evenings. 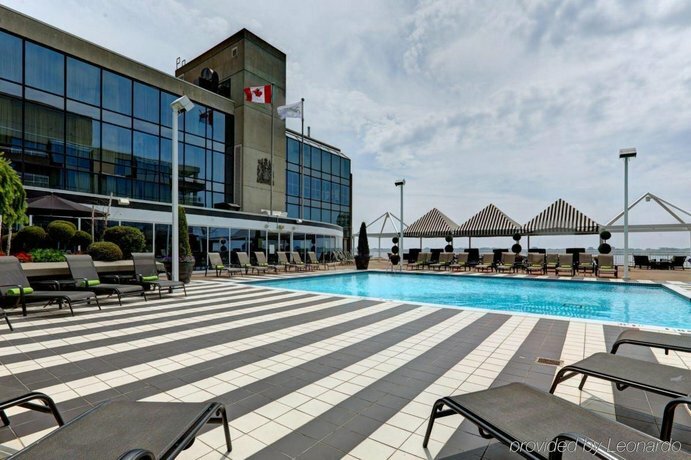 Hotel amenities include a seasonal rooftop outdoor pool with views of Lake Ontario, a fitness centre, a 24-hour business centre, dry cleaning, concierge, free newspapers and meeting rooms. What’s nearby? Rogers Centre, CN Tower, Ripley's Aquarium and the Metro Toronto Convention Centre are all a 7-minute walk from the hotel. The Harbourfront Centre is 4 minutes, and the Air Canada Centre is 13 minutes on foot. 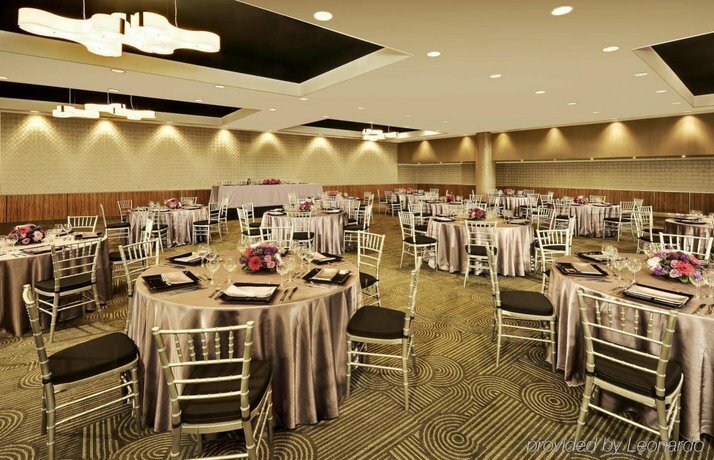 Guests really liked this friendly, well located and clean hotel. 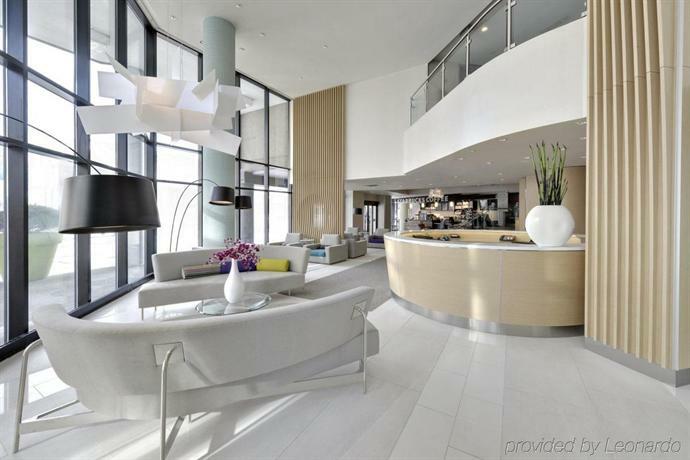 It was ideally located for accessing much of downtown Toronto. 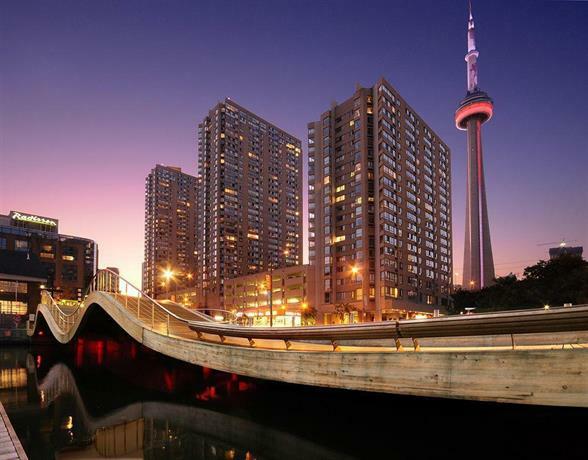 Its beautiful harbourfront with little urban beaches and summer festivals, along with games at the Air Canada Centre or Rogers Centre were within a easy walk. Guests also found it close to restaurants, the CN Tower, Ripley's Aquarium, the convention centre and the underground PATH system. Guests liked the comfortable rooms. They were clean, had great beds and included a mini-fridge. 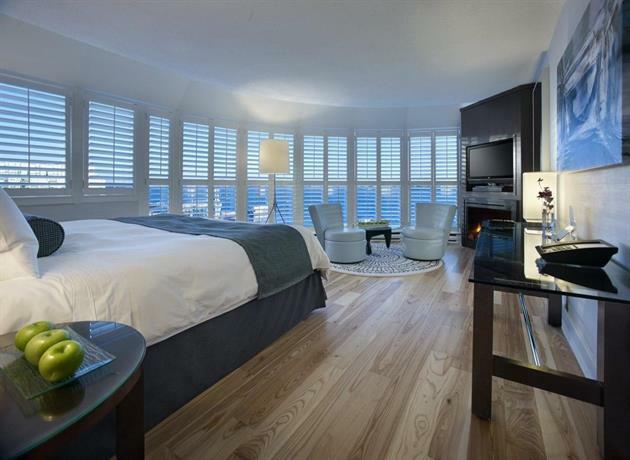 Guests also liked the harbour views with floor-to-ceiling windows, the chic decor, California style shutters and the hardwood floors. Many were pleased with modern bathrooms. Guests typically found the staff friendly, efficient and helpful with requests. Some guests appreciated the value of this hotel, with reasonable parking and room rates, along with free Wi-Fi. 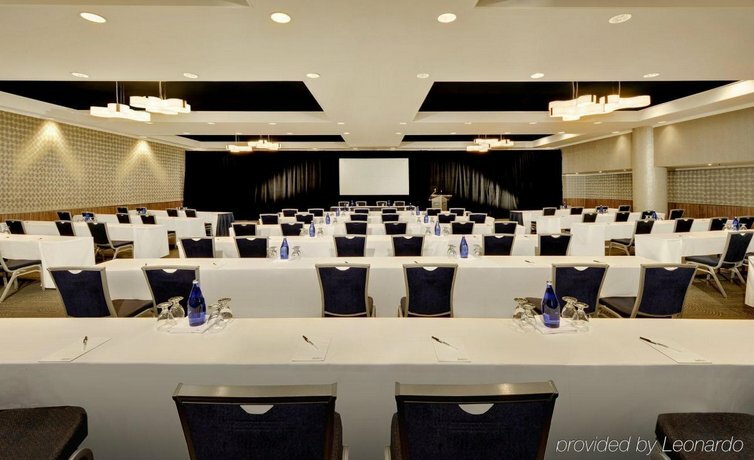 One recent guest put it this way, "I booked this hotel... and was pleasantly surprised. Not only is it in an excellent location, but the rates were great, the rooms were spacious and comfy, and the staff far exceeded my expectations - very friendly and accommodating." 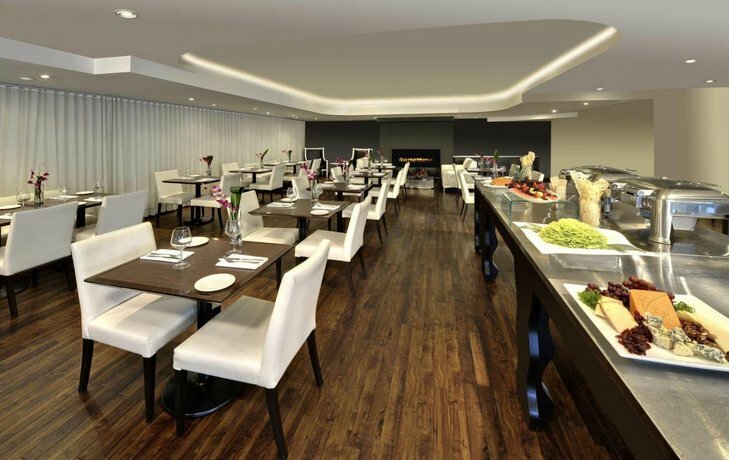 Several guests enjoyed breakfast and dinner at the hotel's restaurant. One recent guest wrote, "The restaurant had fantastic food with presentation." Although very highly rated overall, there were a few things guests said could have been improved. Recent isolated complaints were: room service prices way too expensive, shower doors too small and they leak, and lounge and restaurant a little lacking in atmosphere. Expedia.ca guest reviews rated the hotel 4.2 out of 5 from 1,641 reviews. 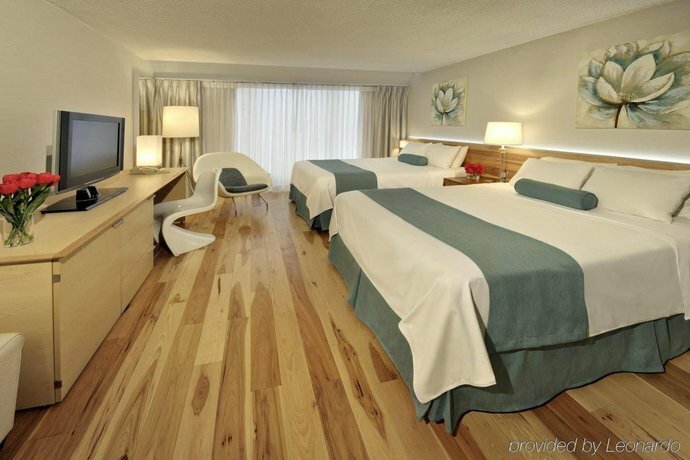 Booking.com guest reviews rated the hotel 8.6 out of 10 from 858 reviews. 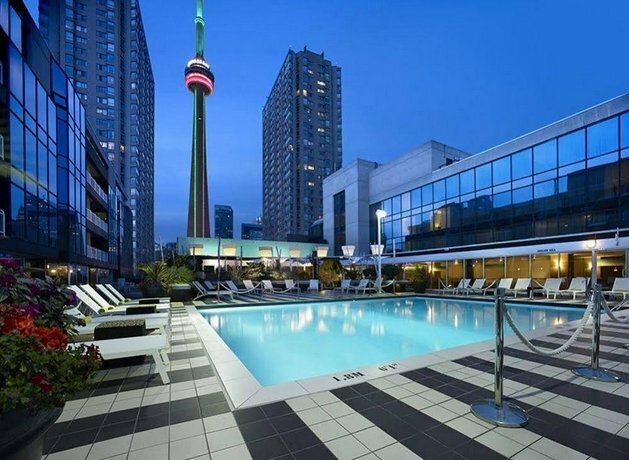 TripAdvisor.com guest reviews ranked the hotel #22 of 138 Toronto hotels with an average rating of 4.5 out of 5 from 870 reviews. The average guest rating for Radisson Admiral Toronto Harbourfront is 8.7 out of 10 based on 5032 reviews from past guests. 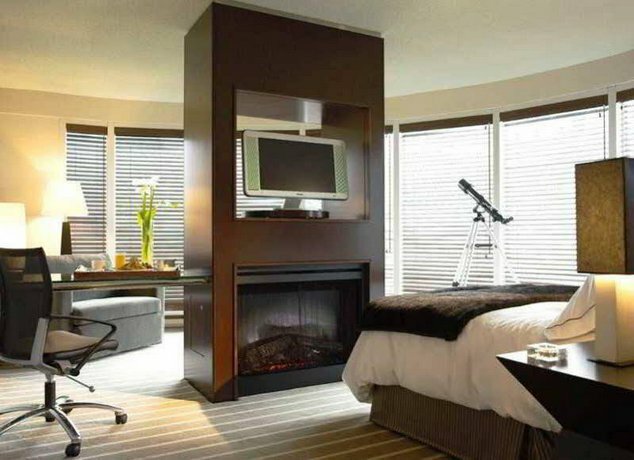 This average guest rating ranks Radisson Admiral Toronto Harbourfront at #27 out of 119 hotels in Toronto.